Adams isolated and synthesized Cannabidiol, the cannabinoid we know as CBD. Both varying forms of THC and CBD were later synthesized for the purpose of pharmacological study and application investigation. They were also studied to determine which cannabinoids affected which CB receptors and how. For example, it was later found that CBD isn’t actually very active as an agonist or antagonist of CB receptors and actually gets its modus operandi via the manipulation of other pathways, such as pathways that influence serotonin. How Are “Synthetic” Compounds Made Anyway? There is an idea in pop culture today that “synthetic” automatically means “bad” and “natural” automatically means “good.” But let’s pause and remember that malaria and arsenic are perfectly natural. So how are synthetic compounds made? We often have this picture in our mind of a white-coated man brooding over test tube contents, or maybe of a steam-powered engine magically spitting out some assembled, creepy clone of a natural compound. But, using some information gleaned from an article in Scientific American covering natural vs. synthetic chemicals, we can use alcohol as an example of what “synthetic” really means. Alcohol can be made naturally from fermenting fruit, or synthetically by combining ethane with steam. “Synthetic” simply describes a compound that is created using man-made force, and that compound may or may not be found in nature. But chemically speaking, synthetic copies of natural compounds are structurally the same. This means that natural vitamin C and synthetic Vitamin C are going to smell the same and do the same things in your body because the chemical structure is the same. However, to quote Scientific American, “This is true for most cases, yet sometimes there are additional and unintended products. For example, naturally derived Vitamin E is called d-?-tocopherol and synthetic Vitamin E is called dl-?-tocopherol. The difference between the two is that the ‘dl’ refers to a mixture of both d- and l-?-tocopherol. There is no evidence that the ‘l’ version is harmful to the human body at all, but it is about 1.4 times less effective than naturally derived Vitamin E (Research Article).” With that said, we’re going to look at how synthetic CBD compares to whole plant CBD, to see if it might be the exception to the rule. A study published in the Journal of Pharmacology and Pharmacy clearly shows that synthetic CBD has a bell-shaped response when it comes to the therapeutic applications researchers looked at. This means, basically, that smaller serving sizes were effective, and then at higher amounts, efficacy actually diminished. This makes synthetic CBD slightly subpar for therapeutic purposes, and it was determined by measuring the inflammation inhibition responses of mice. The maximum, optimal serving size was maxed out at 25 mg/kg. However, when they compared this to the results that cannabis clone 202 extract (standardized plant extracts derived from Cannabis sativa) yielded, they found that that bell shape had much more of an allowance for increasing efficacy with increasing serving size, with the maximum therapeutic effect observed at 50 mg/kg and 150 mg/kg, respectively. It also might be worth noting that the study’s contributing co-author, Lumir Hanus, was instrumental in the discovery of anandamide, the endogenous cannabinoid compound first identified in the mammalian brain in 1992. These extracts have greater efficacy and greater potential considering that the increasing effect occurs with increasing serving size, contrary to synthetic CBD. With synthetic CBD, the serving size must be just right to experience any effect at all. It depends on what you’re after and whether or not you think you even require a high serving size. Synthetic CBD is often less expensive by comparison. Synthetic CBD is made in labs. 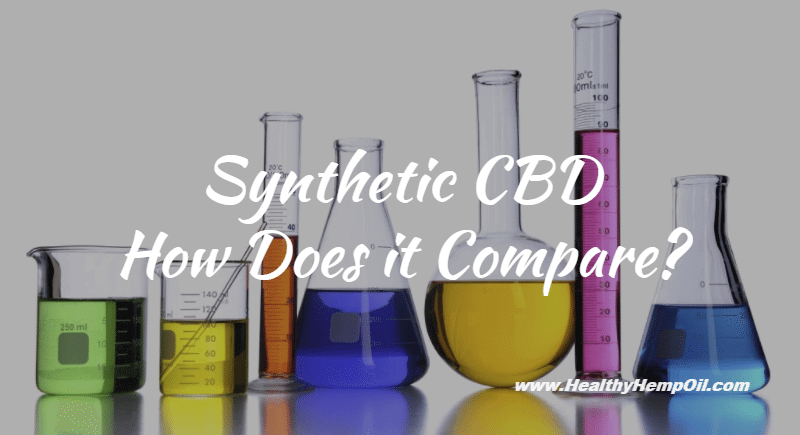 Synthetic CBD and whole plant CBD have the same uses, but synthetics are harder to work with in terms of getting the desired effect. Synthetic CBD may sometimes be a better alternative if you are concerned that your option for CBD oil carries with it the risk of concentrated contaminants because of poor cultivation practices, as an article from Endoca explains. 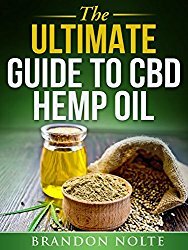 We hope this has helped you in your considerable efforts to find the safest and best CBD oil products. 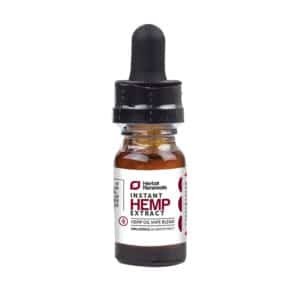 Synthetic CBD has a few benefits, mainly its lower expense, but if you are looking to steer away from synthetic CBD, consider Healthy Hemp Oil’s industrial hemp products. 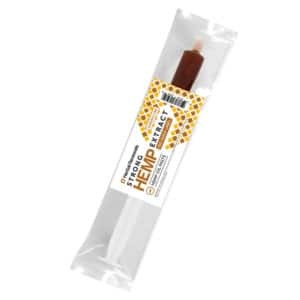 These products contain trace amounts of THC, but the amounts are too low to induce any psychoactive effects. 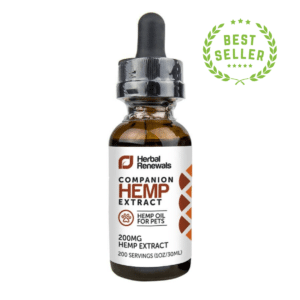 When browsing our product page of CBD supplements, take note that Herbal Renewals is our brand and most probably the highest-quality line available. 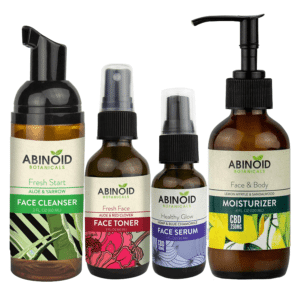 Everything we sell is lab tested, but extra care is put into our own products. We can verify our quality with CBD hemp oil reviews that come from our actual customers. How has your search for CBD products treated you? Let us know if you’d like to be our newest customer on that satisfied review list.